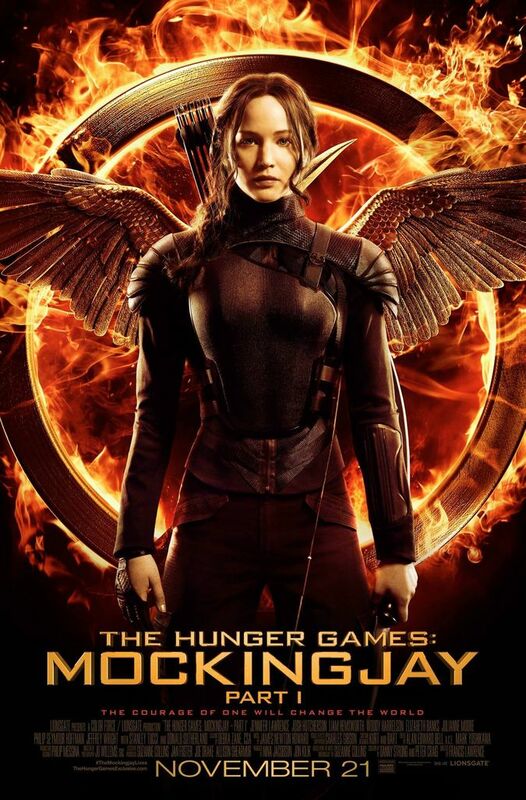 Finally, here’s the teaser everyone has been waiting for: The Hunger Games: Mockingjay — Part 1 poster that finally shows Katniss head-on, facing the enemy! As menacing as her back was, this is much better! The Hunger Games: Mockingjay — Part 1 opens Nov. 21. This entry was posted in Actors/Actresses, Film, Posters, Sequel and tagged Jennifer Lawrence, Katniss Everdeen, The Hunger Games, The Hunger Games: Mockingjay — Part 1, The Mockingjay. Bookmark the permalink.